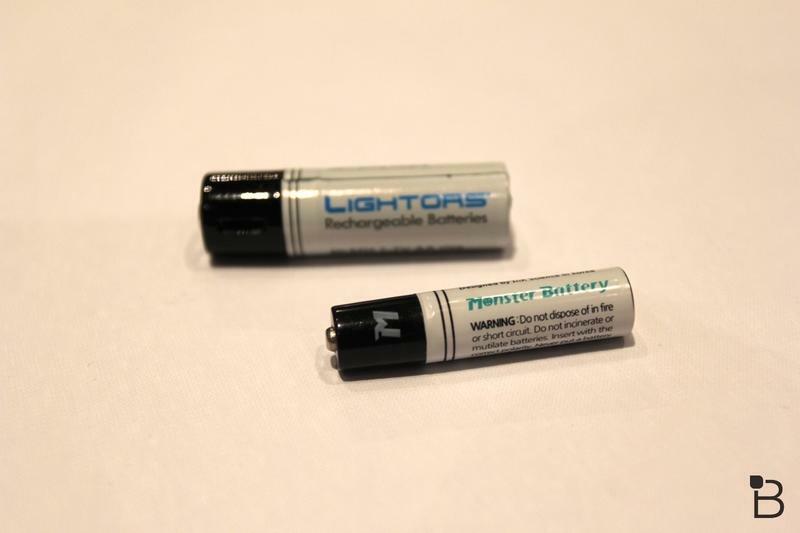 Rechargeable batteries are generally better for the environment and, in the long run, more economical. However, the biggest pain is making sure that batteries are charged up and, worse, I always find myself trying to find the darn battery charger. I’ve got a junk drawer at home where my wife and I keep our Eneloop rechargeable batteries and, somewhere around there, we have the wall battery charger. Somewhere. I’m not entirely sure where it is most of the time. I just know I can’t find it when I need it most. 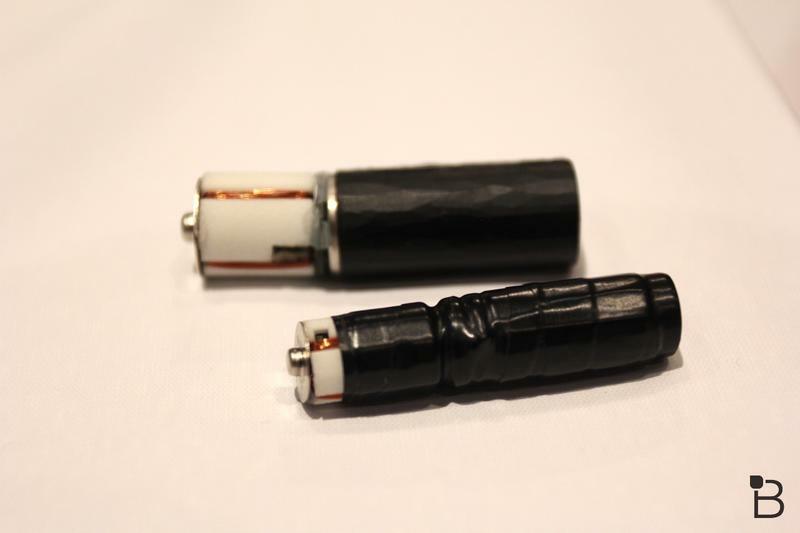 Meet Monster Battery, it has a micro-USB port built right into the battery. 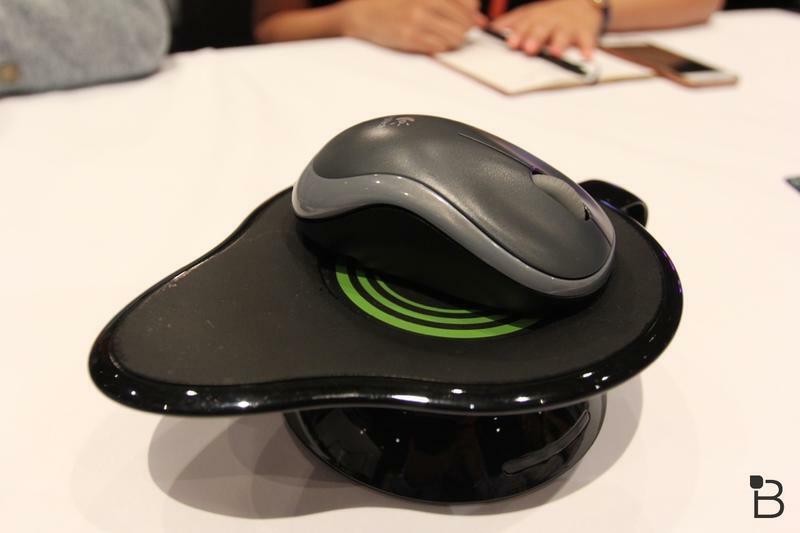 There’s an LED to let you know when it is charging (red) and fully charged (green). The operation is really simple, plug it in like you would any other device. I like that I can stick these in my travel bag and not have to worry about additional battery chargers (that I’ve left in hotel rooms). Plus, you can charge them off of USB battery packs if you’re on the go. The batteries last about a thousand charges and retail for about $13 per pair. You can get four for $24.99. 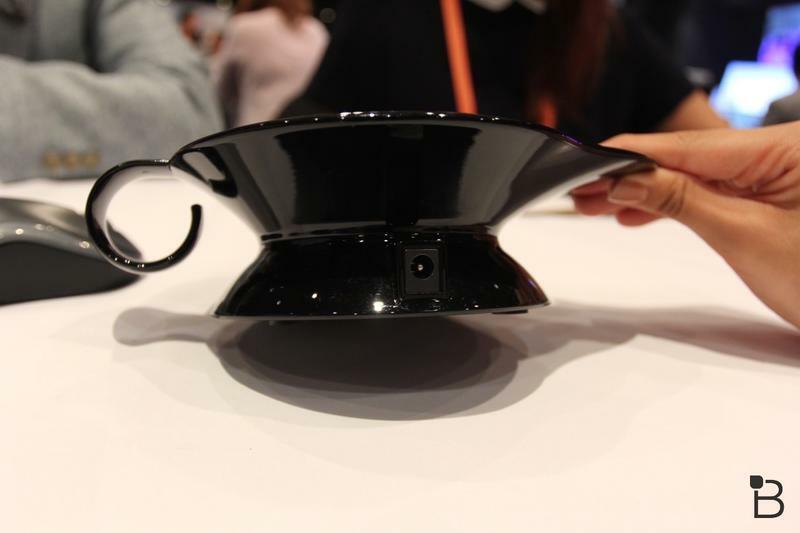 We had a chance to sit down with the company’s founder, Michael Cho, recently in Seoul and he told us about a new product that he’s been working on bringing to market. 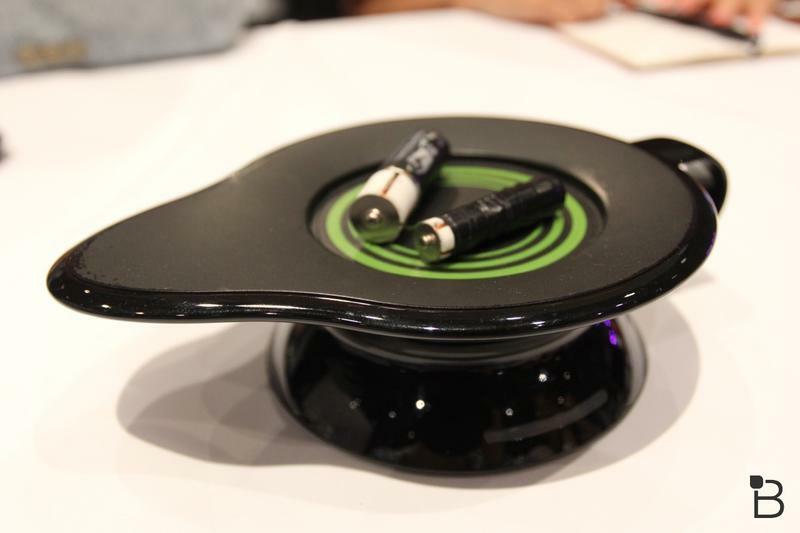 He calls it the “Genie Lamp” and he’s developed a way to wirelessly charge AA/AAA batteries. 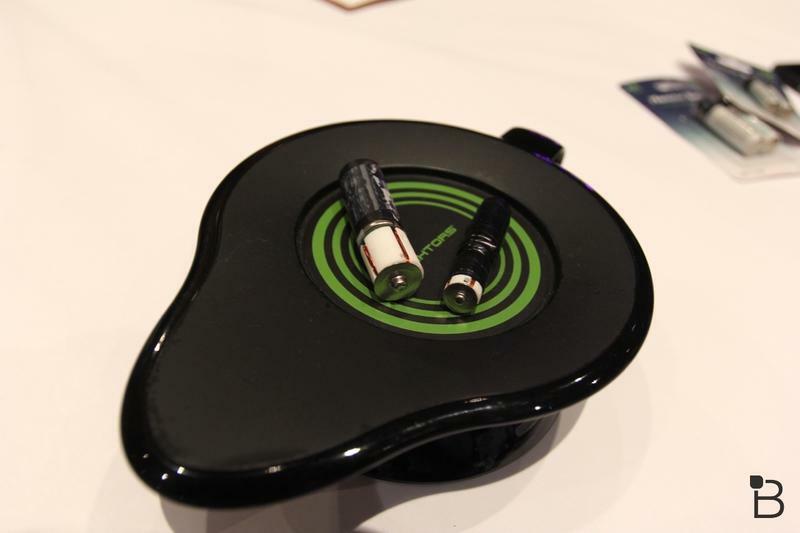 The batteries can not only charge while sitting around the dock but you could even place devices, that take those batteries, right on top of the charging pad, making almost any device wireless. So those Bose headphones that take AAA batteries or even TV remotes, flashlights, or toys won’t need to have batteries pulled out to be charged up. Easy-peasy. 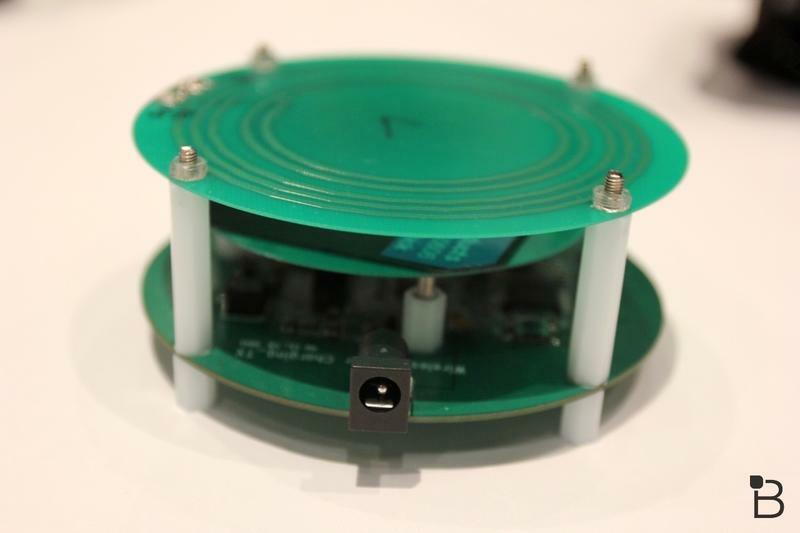 Also, Lightors’ wireless charging implements longer range wireless charging tech (within a few inches of the charging pad) than ones found on today’s Qi standard (which is currently about a quarter of an inch). One drawback of including wireless coils into a battery pack is it will have a tad smaller battery capacity. 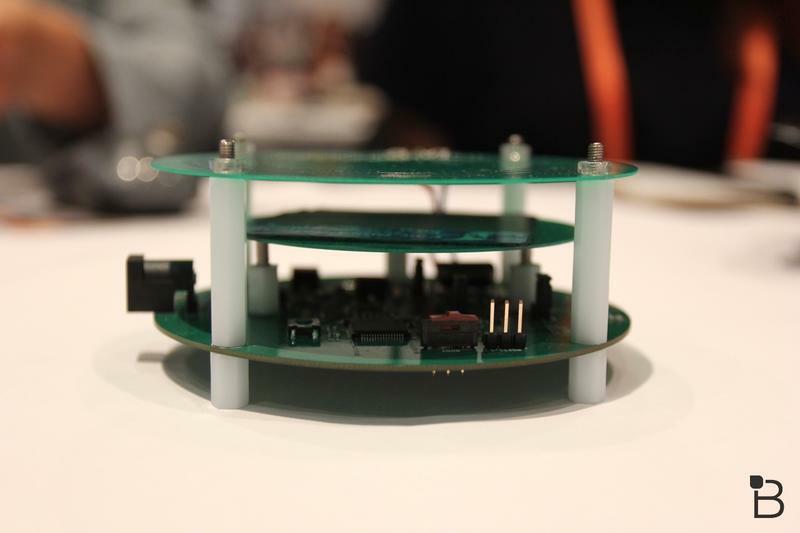 Though that’s a tradeoff many consumers will gladly take if it means wireless charging across a myriad of toys and gadgets. 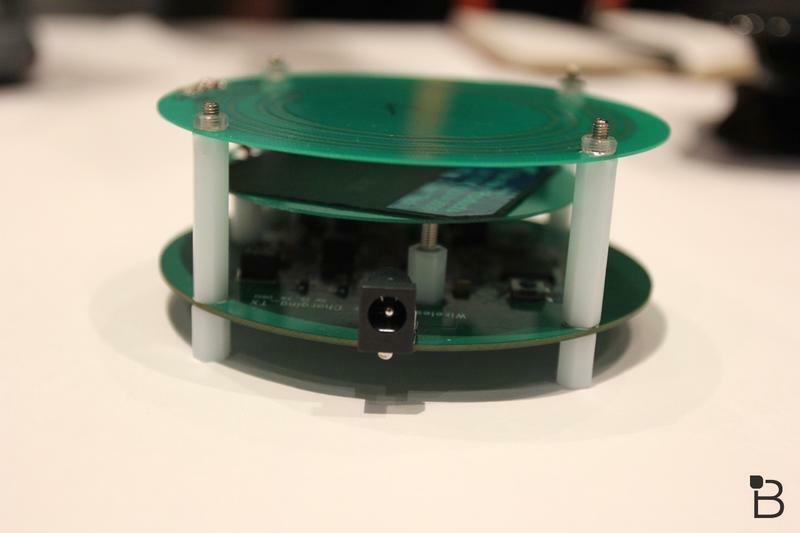 Look for the Genie Lamp and accompanying batteries to hit crowd sourcing (likely Indiegogo) in the coming months. 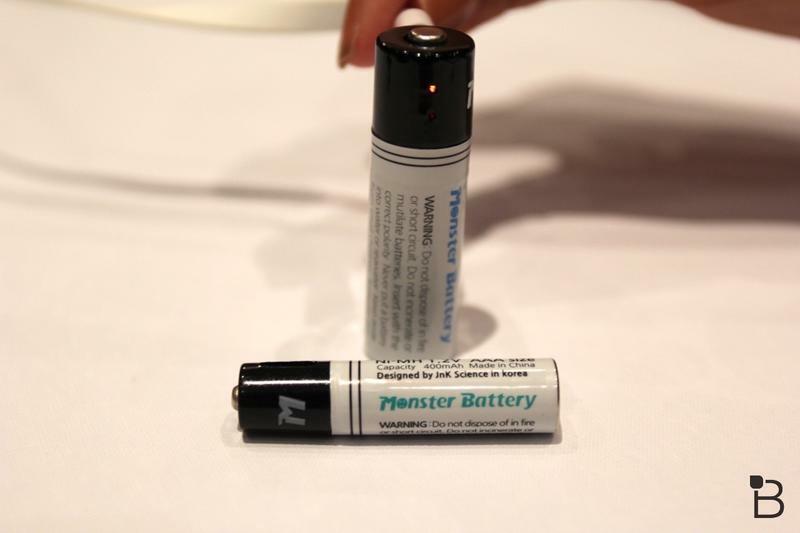 We saw Lightors’ Monster Battery as part of the ‘Made In Korea’ event in Seoul. TechnoBuffalo was invited to this event and was asked to judge participants. 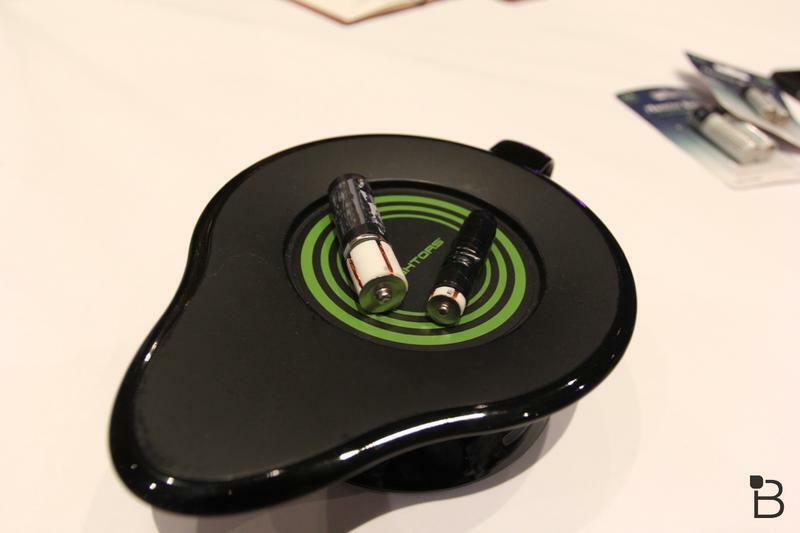 Lightors was awarded one of three “best of “ awards for Monster Battery and its “Genie Lamp” wireless charging technology.